· Savitribai Jyotirao Phule, Born on 3rd January 1831 at Naigaon, Maharashtra, British India. Daughter of Khandoji Navse Patil and Laxmibai. 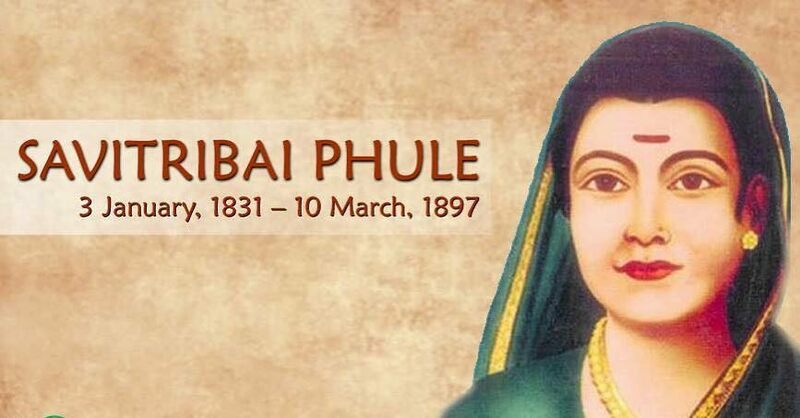 · Savitribai Phule was an social reformer as well as poet. · She was married to 12 year old Jyotirao Phule at the age of nine. · At a time when education is under attack and so are those coming from minority communities, Let's take a moment to look back at the contribution of one Women. · Who made Education a reality for those who had forever been deprived of it. · Savitribai Phule was a leading social reformer and First known women Teacher in India. · She was known for starting the first school for Girls in Bhidewada, Pune in 1848. · A leading force at a time, when women had little to no agency and Savitribai Phule fought against the ideals of the engrained Patriarchy in Society. · Savitribai Phule stood up for the rights of women not just through making education accessible but alsi standing up for the rights of widows, and fighting social evils like Dowry and Child marriage. · Savitribai Phule wrote extensively on these issues and her works have come to be great relevance now more than ever. 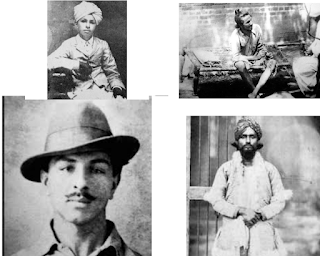 With the RSS and BJP constantly attacking and distorting history. · Remembering, Reading and Talking about Figures like Savitribai Phule becomes extremely important. · In 2015, The University of Pune was renamed as Savitribai Phule Pune Unversity in her honour. · She died on 10th March 1897 while serving a plague patient. · January 3 2017 Google India Celebrate her Birthday with Doodle.